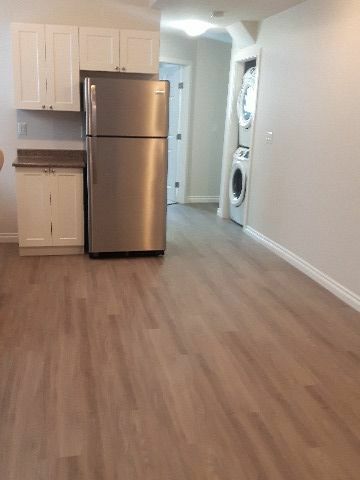 Each suite includes a fridge, stove, dishwasher, air conditioning, balcony or patio, washer/dryer, ensuite storage and SaskTel maxTV and Internet. 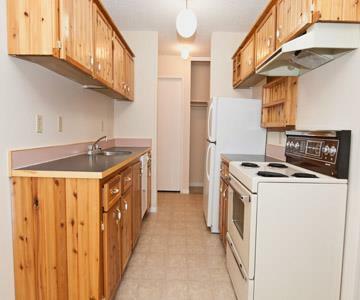 Each suite includes a fridge, stove and dishwasher, air conditioning, ensuite storage and SaskTel maxTV and Internet. Upper level suites have balconies. 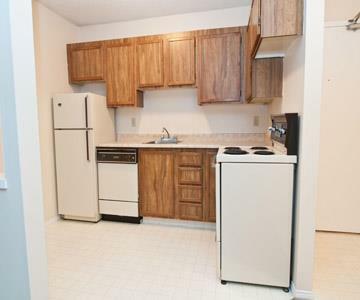 Evergreen - Modern 2 Bedroom Condo! Direct Entry! Patio! 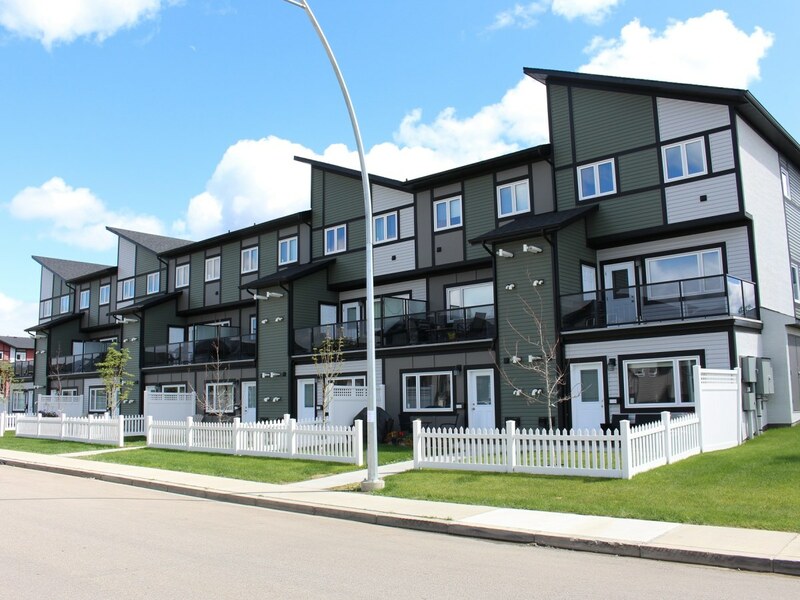 Property owners and managers - Is your Warman rental property vacant?